There’s only one thing worse than seeing a red battery indicator on your iPhone: plugging into Apple’s 5W charger and watching your phone take hours to fill up. Anker has solved that problem with a fast charger that’s barely bigger than the one Apple supplies. 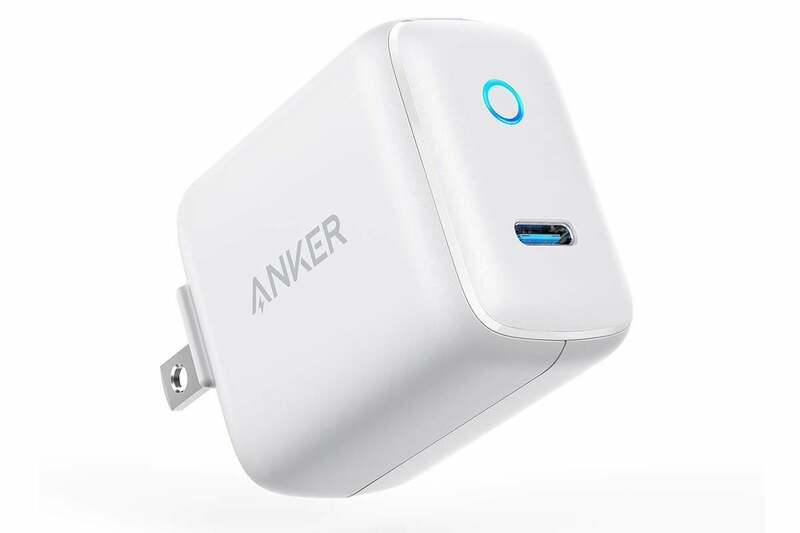 And today, Amazon is selling the Anker 15W PowerPort C 1 USB wall charger for just $11.74Remove non-product link when you check the $1 off coupon box in the listing. That’s down from a list price of $19 and the best price we’ve seen for this new charger. Anker’s USB-C wall charger brings 15W of charging power for a fast battery boost when you need it. Its small size means it won’t block other outlets when it’s plugged in, while a foldable plug design makes it easy to toss into a bag. The plug also includes a small LED indicator on the front so you know when it’s ready to give you a full-speed charge. Since the plug has a USB-C port, you’ll need to pick up a Lightning-to-USB-C cable to use it with your iPhone or a USB-C-to-USB-C cable to use it with an Android phone, but it’s still worth the price of admission.